Blaxploitation Pride has unearth another Blaxploitation master piece. 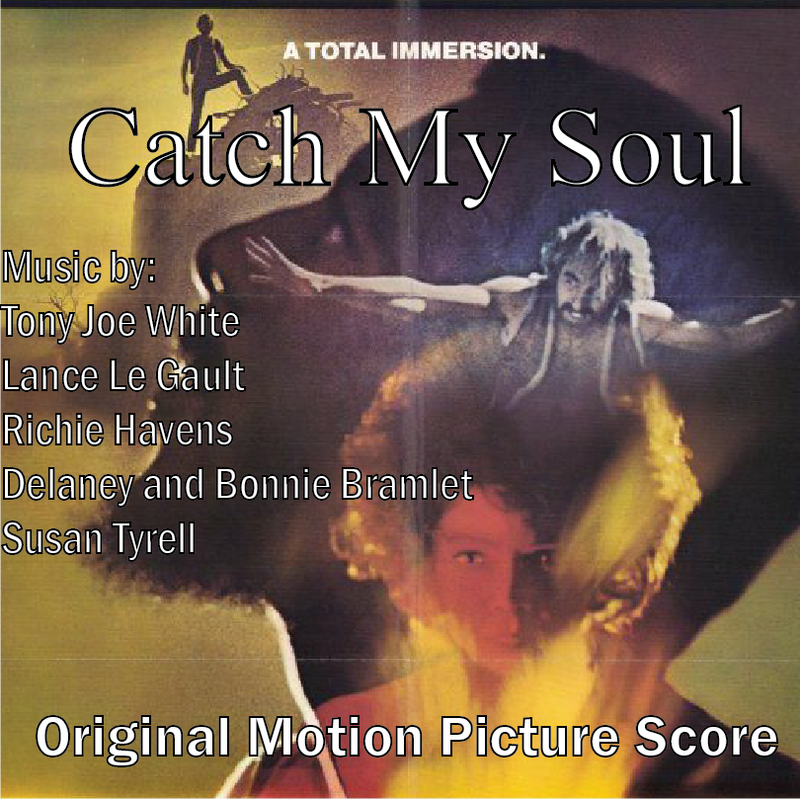 "Catch My Soul" (1973) has finally been released on Blu Ray/DVD. The film contains an surprisingly excellent soundtrack, which we have made for the fans of BP. You will enjoy many grooves and dialect from the soundtrack with the actors of the film being the ones to produce the score. There is an official soundtrack release for this film ("Catch My Soul" official release at discogs), so we are seeking the official release, but for now we can enjoy this fan made OST by Blaxploitation Pride until the official release surfaces. Haha, excellent. Thanks for everything and keeping us up to date with info.